Showing results by author "Judith Gilmore Black"
Do you feel the dog is the only one who likes the way your house is run? And, he only likes it because of the steady supply of food on the floor and knows unfolded laundry makes a great doggie bed! 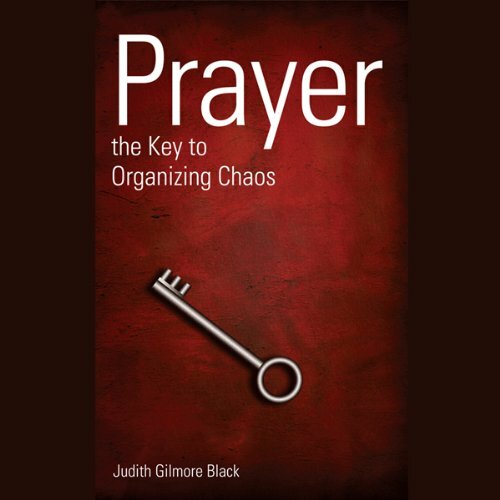 In Prayer: The Key to Organizing Chaos, professional organizing consultant Judith Gilmore Black, reveals the key that unlocks the 'door' to self-worth and organization for the Christian homemaker.